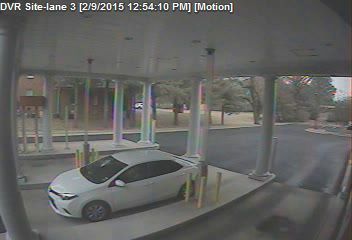 On Friday 02/06/2015, a purse was stolen out a vehicle in the Cool Springs area of Franklin. 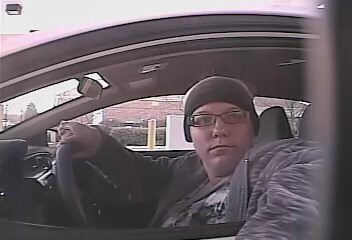 On Monday 02-09-2015, this victim’s identification was used to cash a stolen and forged check from a second victim at a Hendersonville bank. The suspect is pictured above. She is a white female and was driving the pictured newer model white Toyota Corolla. The pictured bald white male is a suspect in a shoplifting from the Hendersonville Wal-Mart that occurred on 02-13-2015. The suspect left the area in a dark colored full sized van. 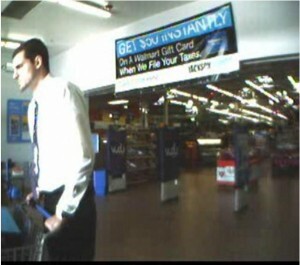 HPD needs your help identifying the above pictured white male suspect who stole a cart full of items from the Hendersonville Wal-Mart on 02-10-2015. The suspect left the area in a grey Cadillac SUV. 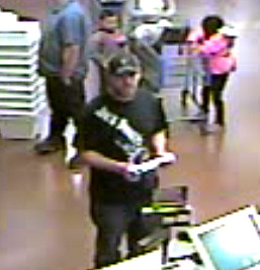 On 02-10-2015 the above pictured white male suspect shoplifted a home theater system from the Hendersonville Wal-Mart. 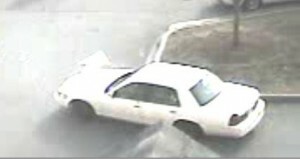 The suspect then left the area in the pictured white Ford Crown Victoria. 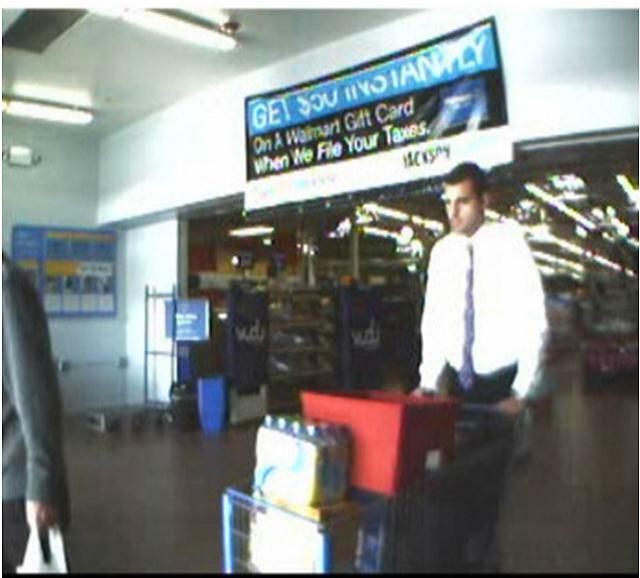 On 02-15-2015 the above pictured black male suspect attempted to pass a counterfeit $100 bill at the Aldi grocery store in Hendersonville. The suspect had his right arm in a sling. The suspect was wearing a black Under Armour Northwestern football jersey with the number “2” on it.